Buenos Aires, Argentina is the most european -style city in South America. Enjoy the Buenos Aires attractions : the bustling downtown, with its hotels and financial district, the theater zone of Corrientes Avenue,the colonial quarter of San Telmo, the colorful of La Boca, the chic barrio of Recoleta and the open green spaces of Palermo. Here, you have Buenos aires short term apartment for you. See the details. Excelent apartment. Comfortable and spacious. Located in Barrio Norte Balvanera neighbourhood. 6 blocks from Congreso.You can know Buenos Aires by foot. 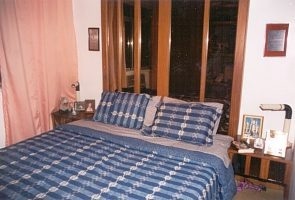 Apartments are in the encounter point where all meet for walking, to have fun, during the whole nights in Buenos Aires! Neighborhood calm, residential. It's all and richly furnished. 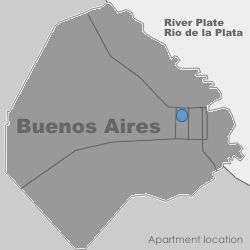 Email for another Apartments in Buenos Aires. Price per day. Affordable rates. 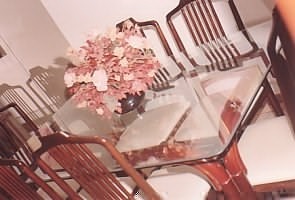 Contact us for apartment rates and details.